First Leaked Image of Fujifilm GFX 50R Medium Format Mirrorless Camera ! First image of Fujifilm GFX 50R medium format mirrorless camera now already leaked online. The official announcement will be on September 23rd, 2018, just ahead of Photokina 2018. Author CameraeggPosted on September 1, 2018 Categories Fujifilm Cameras, Medium FormatTags Fujifilm GFX 50R, Fujifilm Rumors, image, Leak, Photokina 2018Leave a comment on First Leaked Image of Fujifilm GFX 50R Medium Format Mirrorless Camera ! Here are first leaked images of Fujifilm X-T3, the officially announcement will be next week on September 6th. The Fujifilm X-T3 will be announced in next several days. Here is a roundup specs list of Fujifilm X-T3, and the shipping date for Fujifilm X-T3 will be in late September, 2018. The Fujifilm X-T2 is Fujifilm’s best selling high-end mirrorless camera. It offers the excellent Raw image quality and delicious JPEGs as the X-Pro2 but gains much improved autofocus and some of the most detailed 4K footage we’ve seen. It is now replaced by Fujifilm X-T3 in 2018. 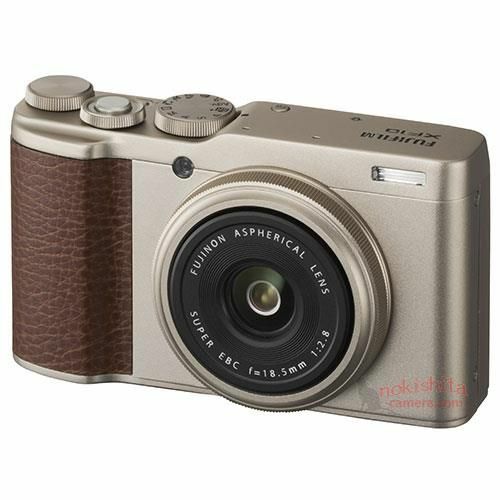 Author CameraeggPosted on July 19, 2018 Categories Fujifilm CamerasTags Fujifilm XF10Leave a comment on Fujifilm XF10 Announced ! 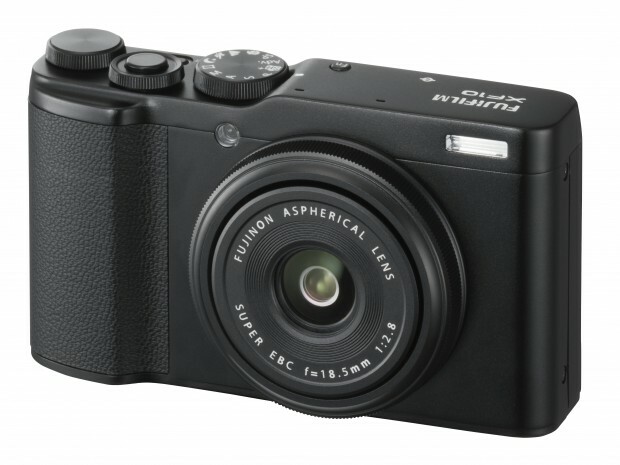 Fujifilm XF10 Full Specs Leaked, Price $499 ! Here is the leaked full specs of upcoming Fujifilm XF10 compact camera, the US price is $499, announcement will be very soon, you can check pre-order option at B&H Photo/Amazon. Author CameraeggPosted on July 19, 2018 Categories Compact Cameras, Fujifilm CamerasTags Fujifilm Rumors, Fujifilm XF10, Leak, SpecsLeave a comment on Fujifilm XF10 Full Specs Leaked, Price $499 ! Here are first leaked images and specs of upcoming Fujifilm XF10 APS-C compact camera. Fujfilm X-T3 Got Registered ! 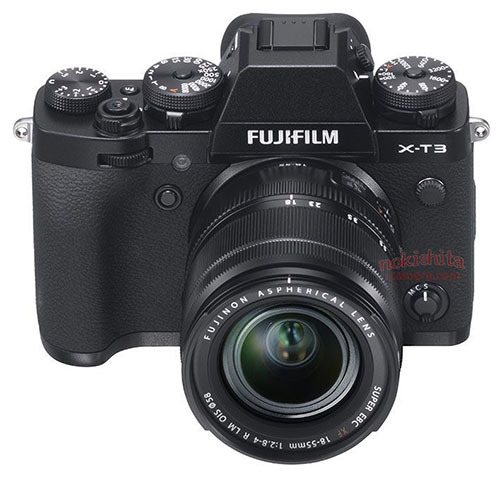 Fujifilm has just registered a new camera Fujifilm X-T3 at FCC. According to FCC, Fujfilm X-T3 is made in China. It has Wireless and bluetooth installed. 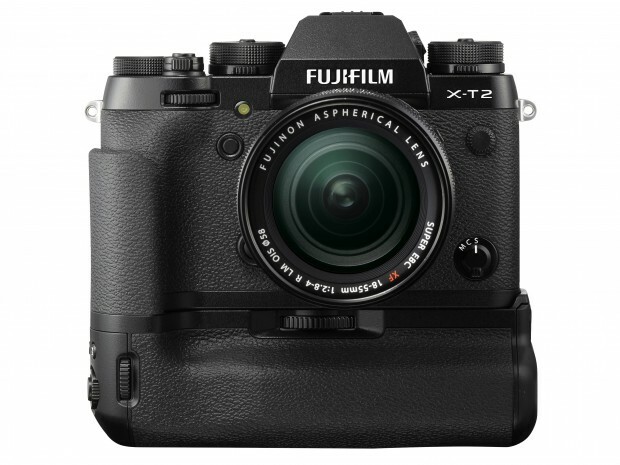 Author CameraeggPosted on July 12, 2018 Categories Fujifilm Cameras, Fujifilm X-T3Tags Fujifilm RumorsLeave a comment on Fujfilm X-T3 Got Registered ! Fujifilm has just registered another new camera called FF 180004. 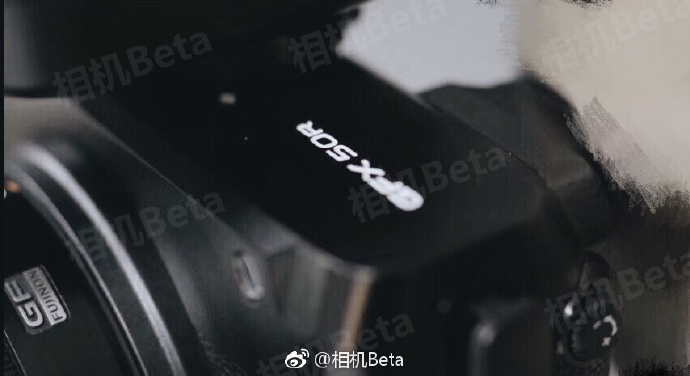 According to the source, this new model will have the same radio parts as the X-H1 and X-E3. According to previous rumors, this camera could be Fujifilm X-T3 or Fujifilm GFX 50R. 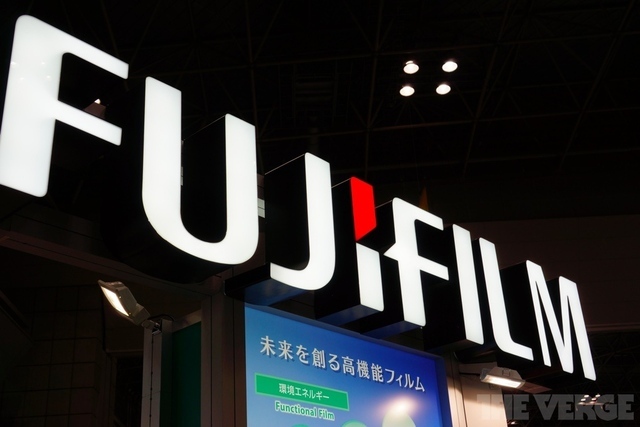 Fujifilm recently has registered a new camera code FF 180003 online. And the previous rumored Fujifilm FF 180002 is likely be Fujifilm XF10, it will be officially announced on July 5th, 2018.